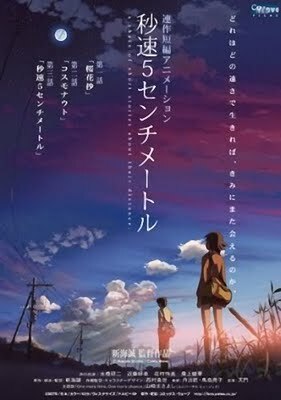 For more information on the film, please click here. 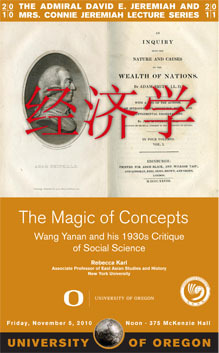 This event is cosponsored by the UO Confucius Institute. 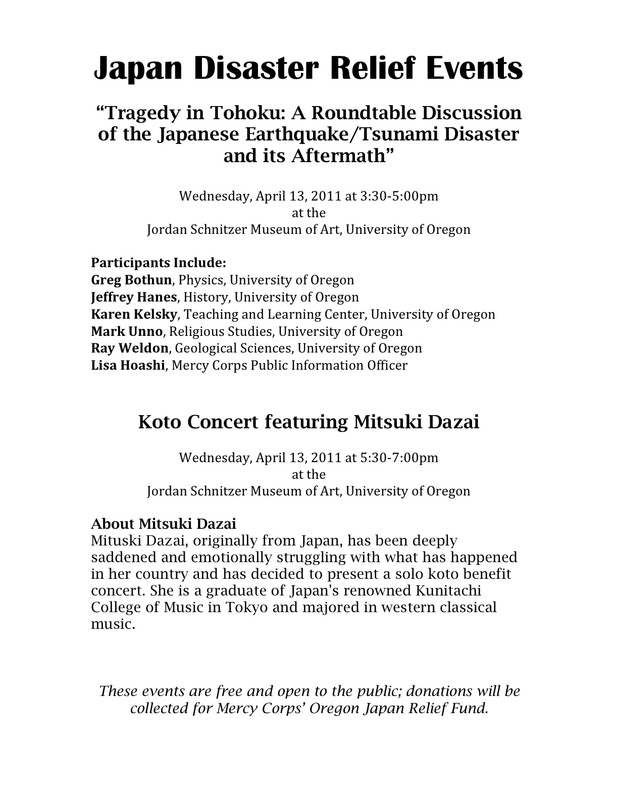 These events are free and open to the public; donations will be collected for Mercy Corps’ Oregon Japan Relief Fund. 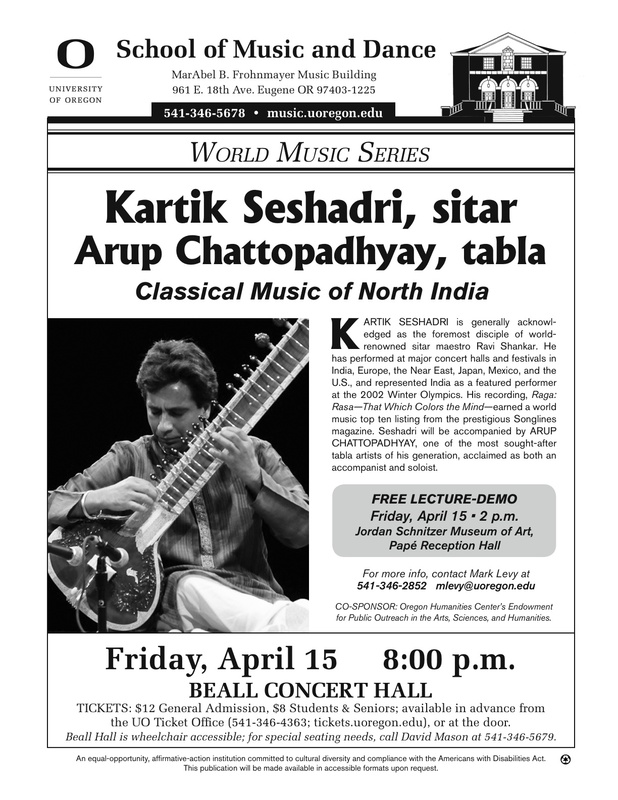 8:00 pm This event is sponsored by the School of Music and Dance. This event is cosponsored by the Department of Geography and the Lundquist College of Business Center for Sustainable Business Practices. 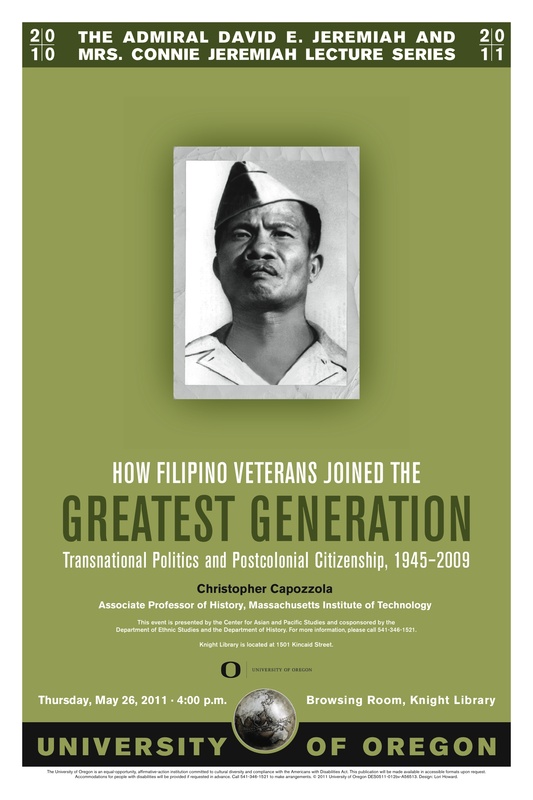 2:00 pmThis talk is presented by LiNK UO and cosponsored by the Center for Asian and Pacific Studies. 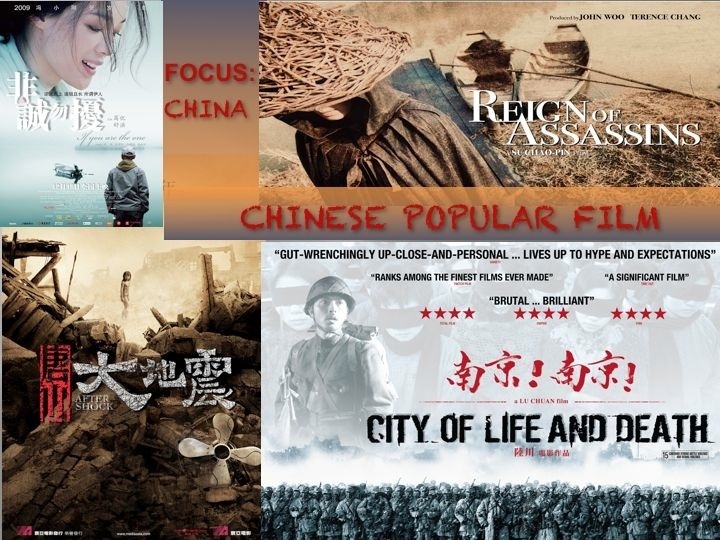 12:00 pmSponsored by the UO Confucius Institute and Oregon Humanities Center. 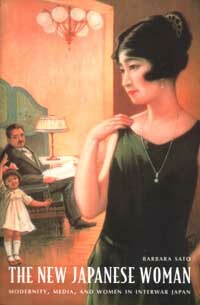 3:00 pmThis event is cosponsored by the UO Confucius Institute. 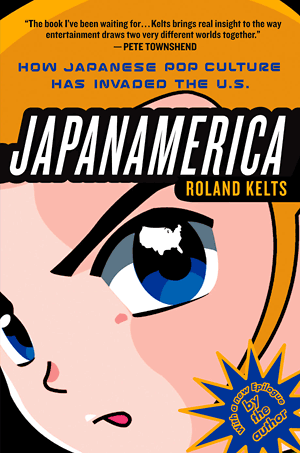 This event is cosponsored by the Department of Ethnic Studies and the Department of History. This event is free, but please click here to register. 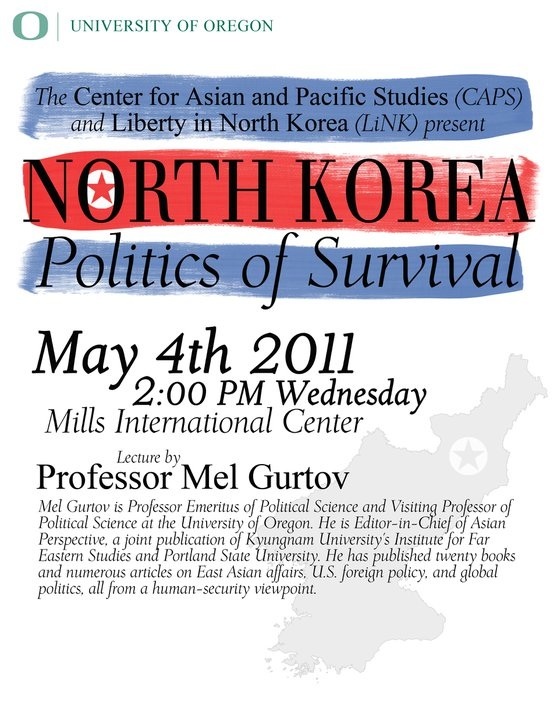 This event is supported by the National Committee on U.S.-Chin Relations’ Public Intellectuals Program, which is funded by the Henry Luce and C.V. Starr Foundations. 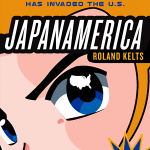 It is also sponsored by the UO’s National Resource Center for East Asian Studies. 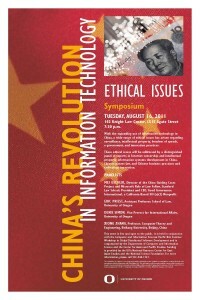 3:30 pmThis event is cosponsored by the UO Confucius Institute. 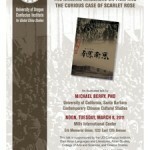 4:00 pmThis event is cosponsored by the UO Confucius Institute. 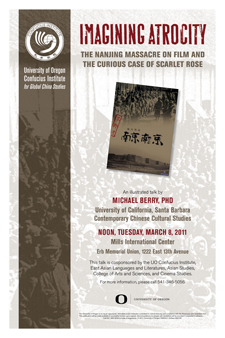 Mills International CenterThis event is sponsored by the UO Confucius Institute. 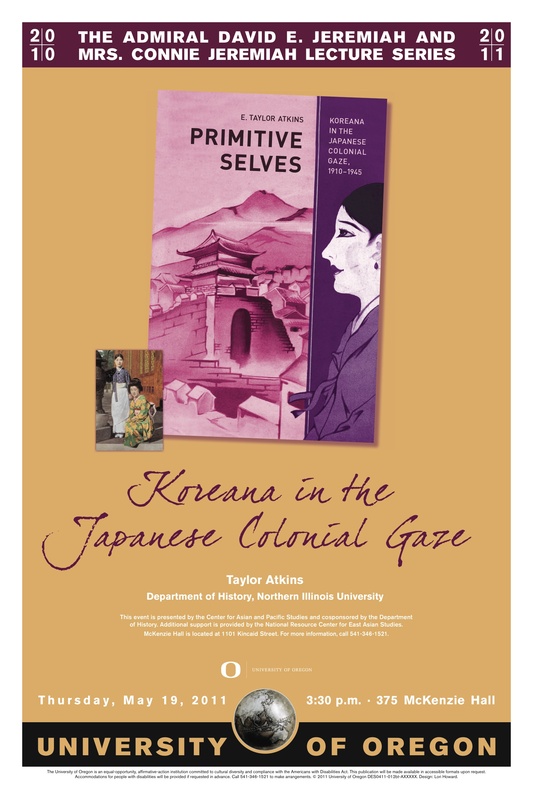 This event is sponsored by Clark Honors College, Center for Asian and Pacific Studies, Center for the Study of Women in Society, Global Oregon, Department of History, and CHC Kaleidoscope. 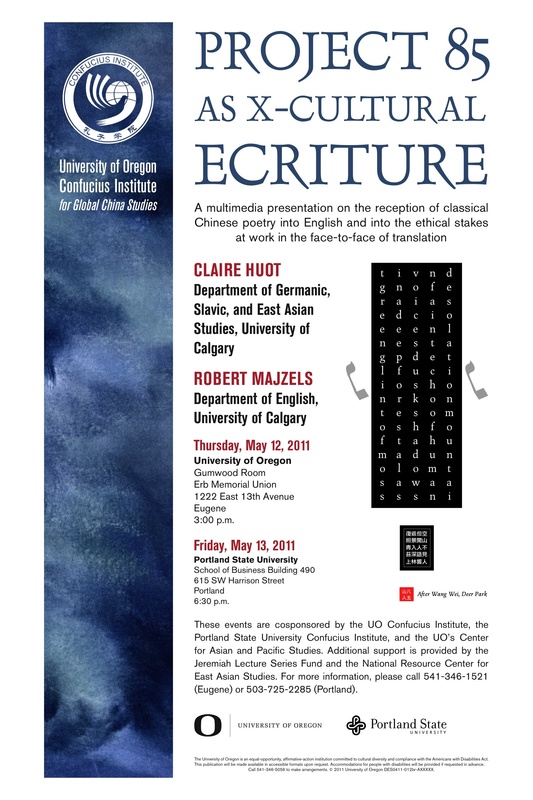 This event is cosponsored by the Department of East Asian Languages and Literature. 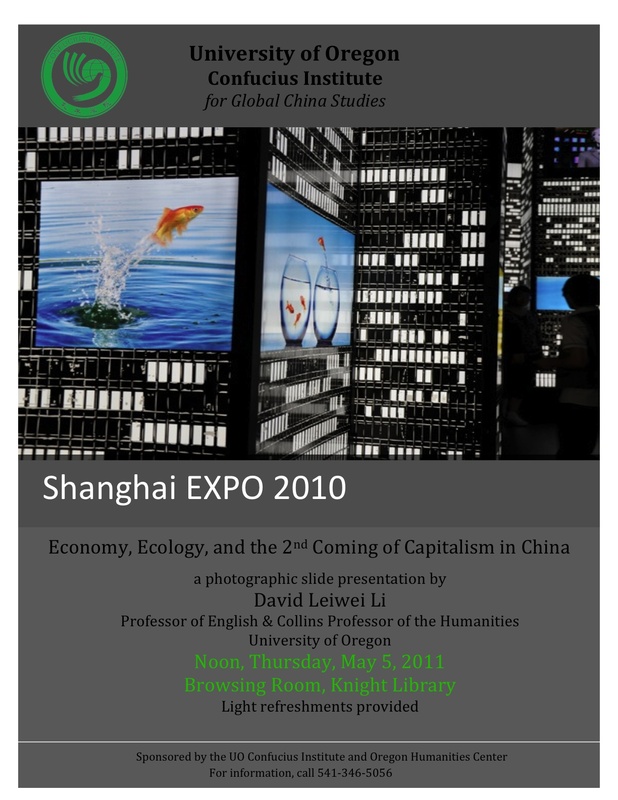 For a complete schedule, please click here.This event is cosponsored by the UO Confucius Institute. For a complete festival schedule, please click here. 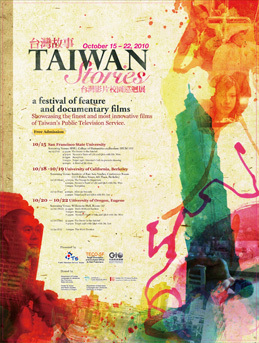 12:00 pmThis event is cosponsored by the UO Confucius Institute. 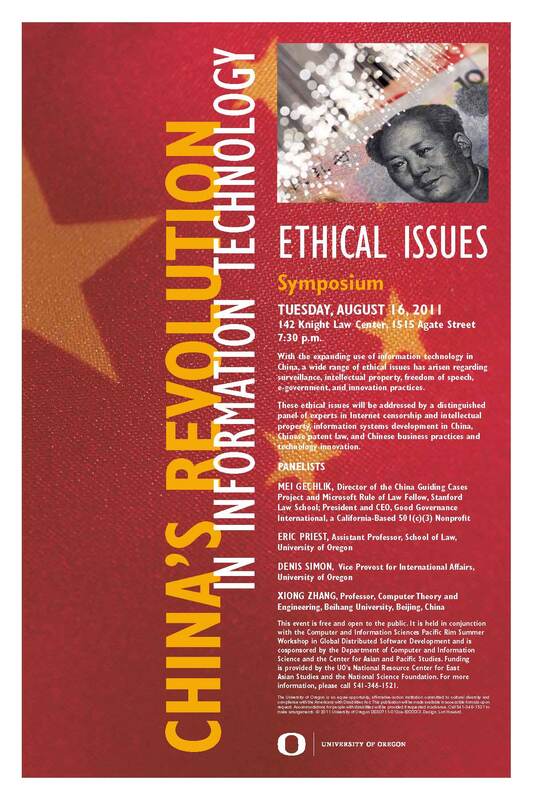 5:30 pmThis event is cosponsored by the UO Confucius Institute.